Apple this week added the second-generation Apple TV to its list of "vintage" and "obsolete" products, rendering it ineligible for repairs in most parts of the world. The only places where service and parts may still be available are in Turkey and California, where the "vintage" label is in effect, according to an Apple support document. Vintage devices are defined as being made over 5 but less than 7 years ago, and the category typically excludes products from support except where required by law. In the rest of the world the set-top has been declared "obsolete," which normally refers to products discontinued over 7 years ago. 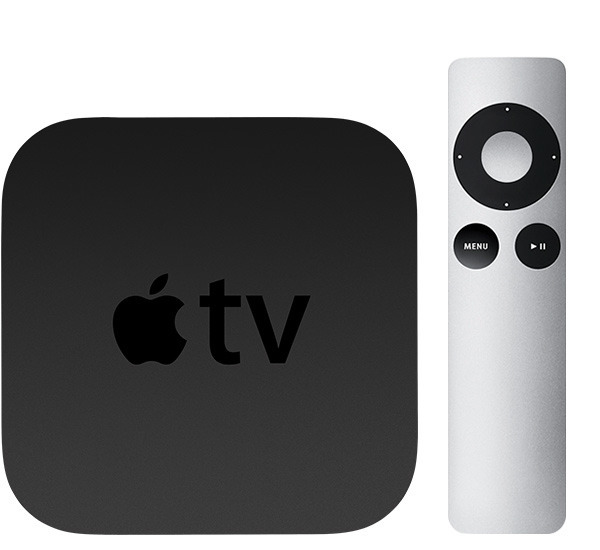 The second-gen Apple TV is actually a more recent device however, having launched in Sept. 2010 with production ending only in 2012, when the third-gen model went on sale. The product was a radical re-think of the Apple TV concept, dropping an internal hard drive in favor of streaming from the internet or local network sources. The hardware itself shrank into a small, black case with only 8 gigabytes of internal storage, just enough for the OS and temporary caching. Apple is already largely distancing itself from the third-gen model, providing minimal updates. A fourth-gen model with support for apps and Siri went on sale in Oct. 2015. An upcoming fifth-gen device is expected to add 4K resolution support and likely a faster processor to match, but not much else.